Finding the perfect pair of glasses on the interweb may come easy to us these days, but we all know the struggle is real when you’re in need of your pupillary distance before you hit the pay button. Well, worry no more cos’ we have the step-to-step on how to measure it for you AND it’s easy as one, two and three. If you’re wondering what exactly does pupillary distance (PD) mean, here’s your answer. PD is the distance in between the centres of your pupils. While most of us may take it the easy route and skip anything and everything PD related when you starred the prescriptive glasses tab on your browser, what you didn’t know is that the distance of your PD is needed for the proper lens shape and the alignment of your prescription. 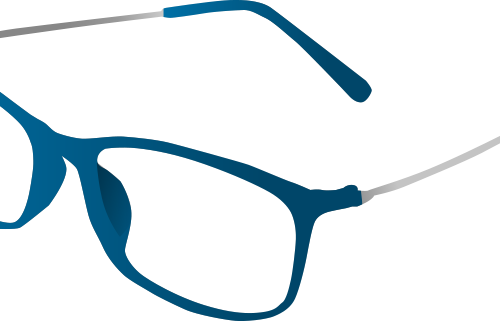 Besides it being worth your bucks, who wants to run to the optical stores to get it fixed after receiving the cute pairs in your mailbox yes? If you already have your prescription it would most likely look like the graphics below and you might want to skip this entire section and just hit pay. But if you don’t, do continue scrolling to know how to measure it on your own at the comfort of your home. An example of a prescription. 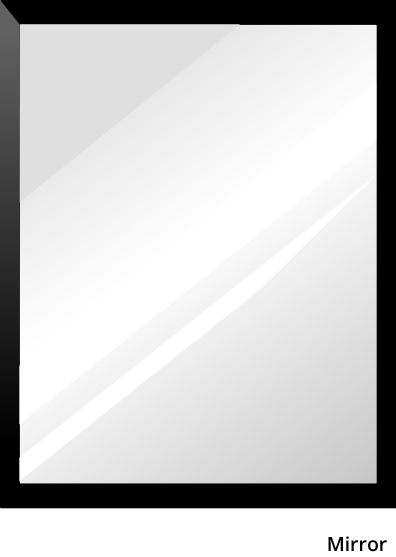 To measure your PD, you would need a ruler and a mirror. 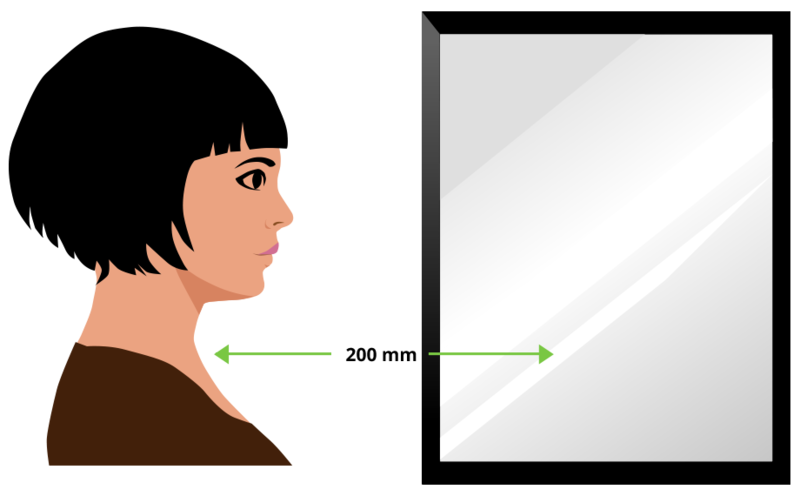 Stand 20 cm away from the mirror with your face parallel to the mirror. Hold the ruler against your eyebrows or below your eyes. You might want to freeze in this step to get the perfect measurements, we’re not kidding. 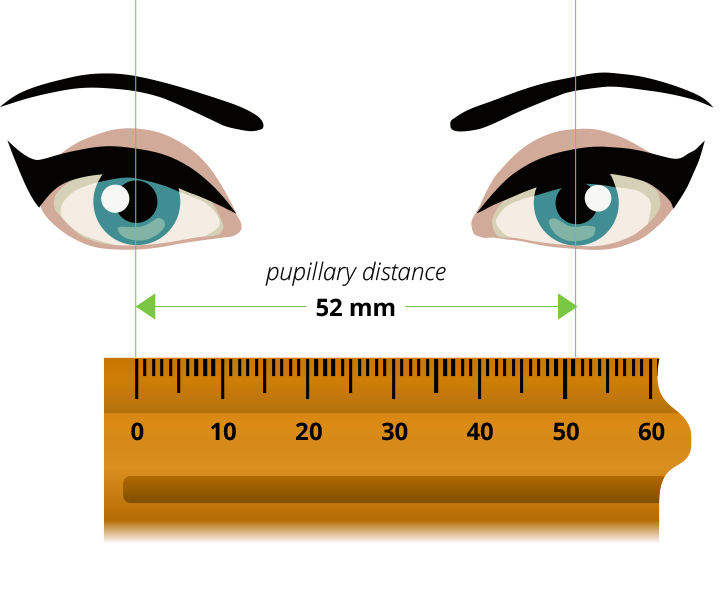 With a straight hand and no blinks, close your left eye aligning the ruler’s zero to the centre of your right eye. Hold your breath, close your right eye and open your left eye to read the millimeter measurement or lines and that is your PD measurement. We told you it was easy. To make sure the measurement is accurate, repeat the steps at least 3 – 5 times. If you still find it difficult to identify your PD, you can also get help from a friend. With your friend who is of the same height standing opposite you, ask your friend to place the ruler above your eyes with the zero on the ruler on one centre of the pupil. Then measure the distance to the other centre of the pupil.